A wider range of ads will be pushed in 30 new countries, including India; existing advertisement time restriction raised to 30 seconds. In a bid to ramp up revenue, Instagram today has announced changes to its existing advertisement policy. The company has opened up its advertising platform to a wider range of businesses, from more countries. The existing 15-second limit has also been raised to 30 seconds. Until now, advertisements on Instagram were restricted in the US to a few selected enterprises. It has been working for a while now, to expand its services to more businesses across the world. The services will be available in more than 30 new countries—including Italy, Spain, Mexico, India and South Korea, starting September 30. After lifting its ban on rectangular images, Instagram will allow ads in both portrait and landscape orientation. Advertisers will now be able to run 30-second ads - double the current 15-second restriction. User videos will continue to be restricted to that limit, for now. Support for landscape- and portrait-orientation photos was added last month. Additionally, Instagram is also introducing a new Marquee option, that allows advertisers to reach a large number of people in a short timespan. It is “perfect for events like movie premieres and new product launches,” the company wrote in a blog post. It has enhanced calls to action in the video ads that will allow advertisers to easily drive campaigns across Facebook and Instagram. “Shop Now”, “Install Now”, “Sign Up”, and “Learn More” actions will be available to all advertisers from now on. After being acquired by Facebook for $1 billion, this is Instagram’s biggest push towards increasing revenue and making serious money. The idea is to harness Facebook’s advertising technology and expertise, to make Instagram profitable. Its 300 million-odd users have so far been faithful, and it remains to be seen how they react to changes. 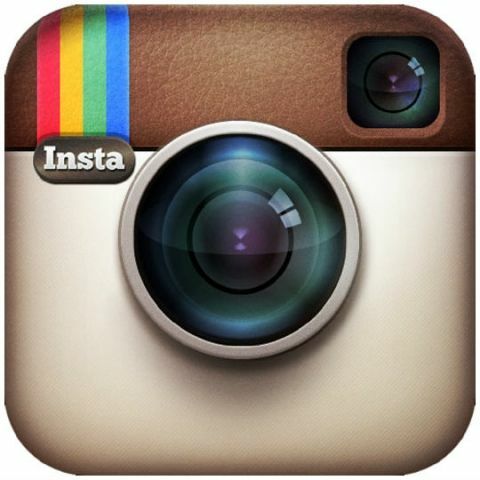 Instagram needs to do a careful, balancing act, so that they don’t alienate users while chasing the revenue train. The developments will be observed keenly, as it may set the tone for how WhatsApp and Oculus evolve under Facebook’s ownership. So, don’t be surprised if a shaving gel commercial pops up the next time you’re watching a video by Arjun Kapoor on Instagram.